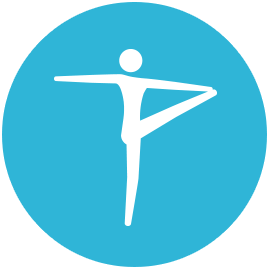 bootybarre is a combination of Pilates, dance and yoga, using various techniques to strengthen and tone the body. Our professional bootybarre teachers will be able to take you through all the moves, making sure you get the maximum health benefits from the class and have fun whilst you work out. bootybarre is the concept of Tracey Mallett, the fitness and wellness expert with a wealth of experience as a professional actor and dancer. She is known across the world for her revolutionary exercise and dance programmes which help people of all fitness levels to achieve their goals. Your bootybarre class will focus on biomechanics as well as exercise, with your teacher ensuring you can perform each move safely whilst maintaining good form. The exercises themselves will be based on Pilates, dance and yoga – three specialist disciplines that work together to improve your strength, flexibility and cardiovascular fitness. Many of the moves will remind you of typical ballet exercises at the barre, using small isometric movements to target specific muscle groups. Strengthening and toning. bootybarre is an intense full body experience, working on smaller and larger muscle groups to add strength and make you more toned. Cardiovascular fitness. bootybarre is a high-energy class and will get your body burning calories. It uses cardio bursts to increase cardiovascular fitness. A fun new fitness routine. bootybarre is a refreshing take on exercise and mixes up a lot of different moves – you’ll find classes interesting and fun, making them easier to stick to. A full-body work out. In just one class, you work on all parts of the body and focus on building strength and muscle tone. It’s like three fitness classes combined into one. Complements other exercises. If you are a dancer, bootybarre is great for helping you keep in shape. It is also useful for Pilates or yoga students who want to try something new. bootybarre can only be taught by a licensed teacher who undergoes regular refresher training to keep their knowledge up to date. 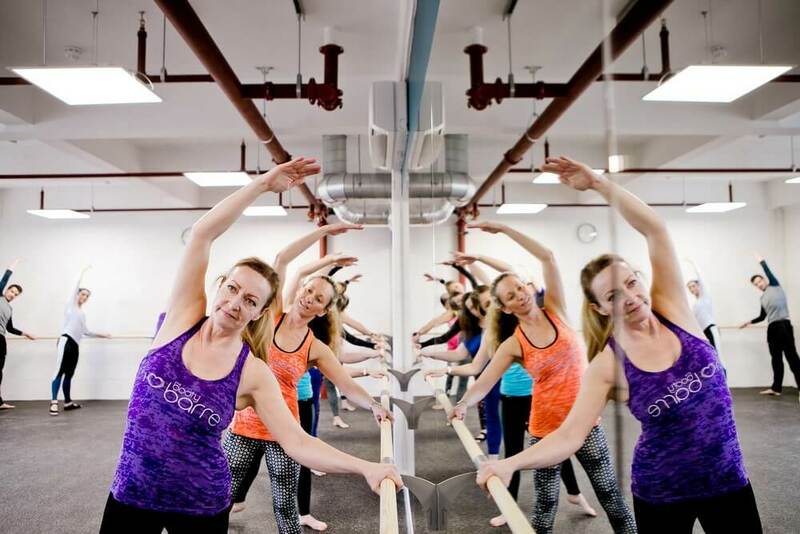 What is it like taking one of our bootybarre classes? Your teacher will guide you through the moves. Don’t worry about getting lost at first – you’ll soon begin to pick it up. It takes physical and mental concentration to master the moves, so we recommend booking a block of sessions to get to grips with them. A pair of toeless ToeSox with grip on the soles. These are on sale in our shop at the studio. Any equipment needed during the session will be provided by your teacher. You will use the barre for isometric and flexibility exercises, as well as focusing on centre work and balance. You might also make use of other equipment like weights, sliders and bootybarre balls. Book quickly and easily online – your booking will be confirmed immediately.